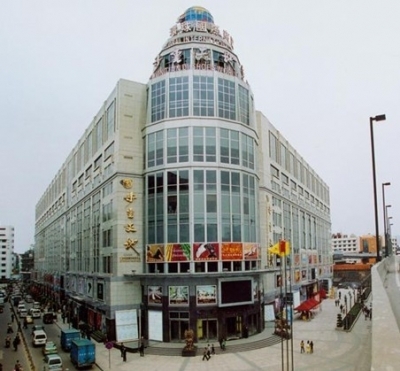 Introduction：BuYunTianDi International Trade Centre is located in the ZhanXi road business centre and Guangzhou Railway station, also close to Metro station. 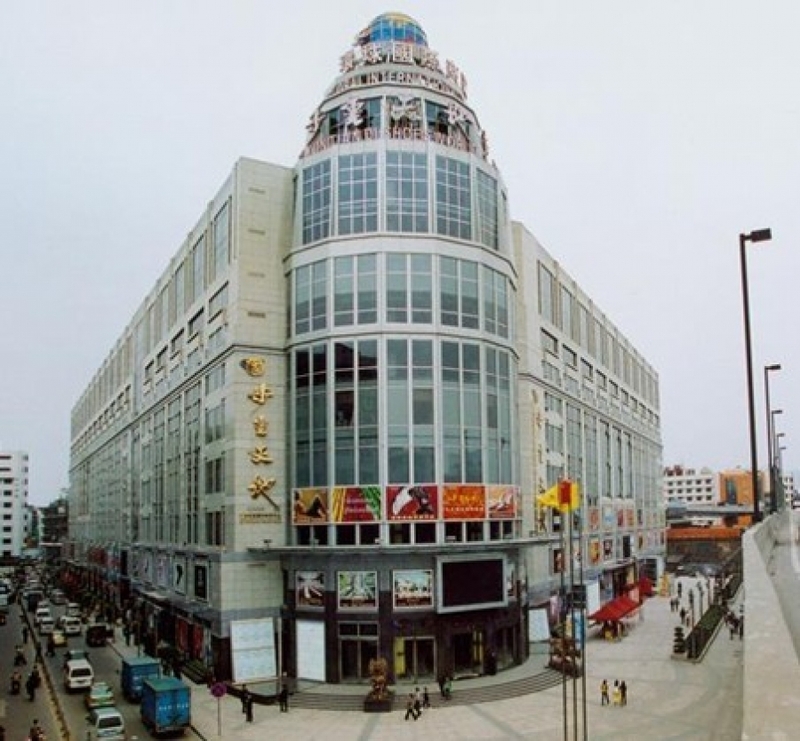 It has reaches 100,000m with 12 floors, more than 1500 famous shoe manufacturers for export and domestic sale in China. Tips: The B/F to 10/F of phase 1 and 2, and the 8/F to 10/F of phase 3 are selling and exhibiting men’s and women’s genuine leather shoes, PU shoes, casual shoes, sports shoes and children’s shoes. B/F to 7/F of phase 3 are selling and exhibiting such shoe materials as genuine leather, PU, special shoe materials and metal accessories as a modern exhibition and trade center with the combination of business trade. Most of the shop owners can speak English, good decoration and luxury feelings, Middle to high grade of shoes, most of the foreign buyers will go there to purchase their needs, and it can be retail and wholesale.